NEW CANAAN — Police arrested a 17-year-old Norwalk boy allegedly responsible for stealing packages delivered by a FedEx truck to New Canaan homes. On the same day around 5 p.m., police received a complaint of packages stolen from the front porch of a New Canaan home after being delivered by FedEx. The packages included an iPad and a pair of boots and were valued around $1,150. The New Canaan Police Investigative Unit was able to identify the suspect based on evidence left at the scene and witness statements. Based on the results of this investigation, police obtained an arrest warrant for the suspect, a 17-year-old boy from Norwalk. On Dec. 14, police arrested the teen for fourth-degree larceny, fourth-degree conspiracy to commit larceny and third-degree criminal trespassing. Police also recovered all the stolen items. 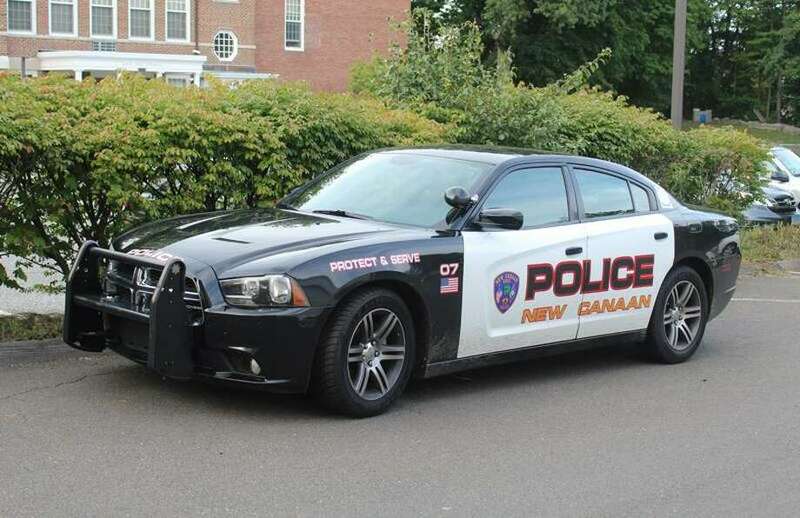 New Canaan police remind residents to use surveillance cameras, set home alarms and report any suspicious activity or vehicles to police.